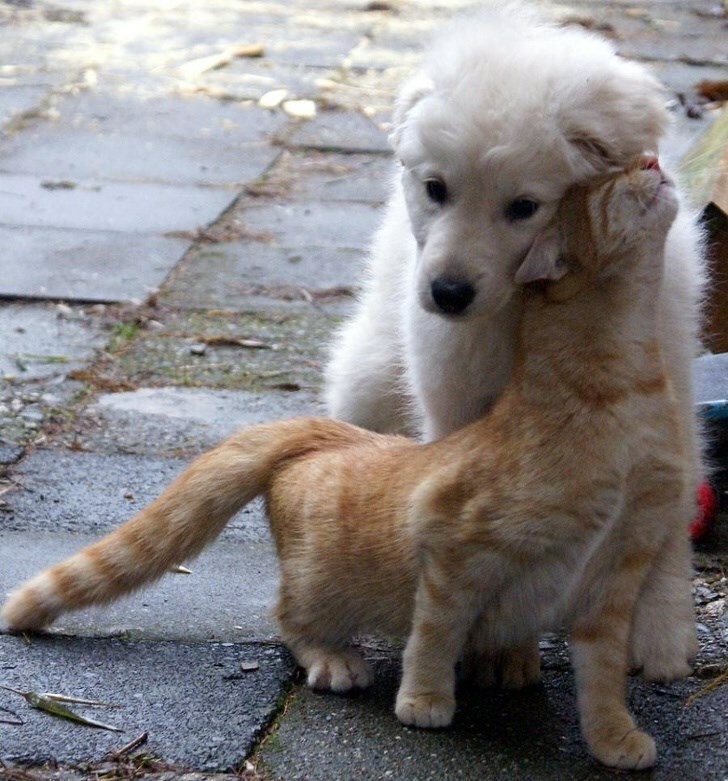 Cats and dogs are definitely better than humans. 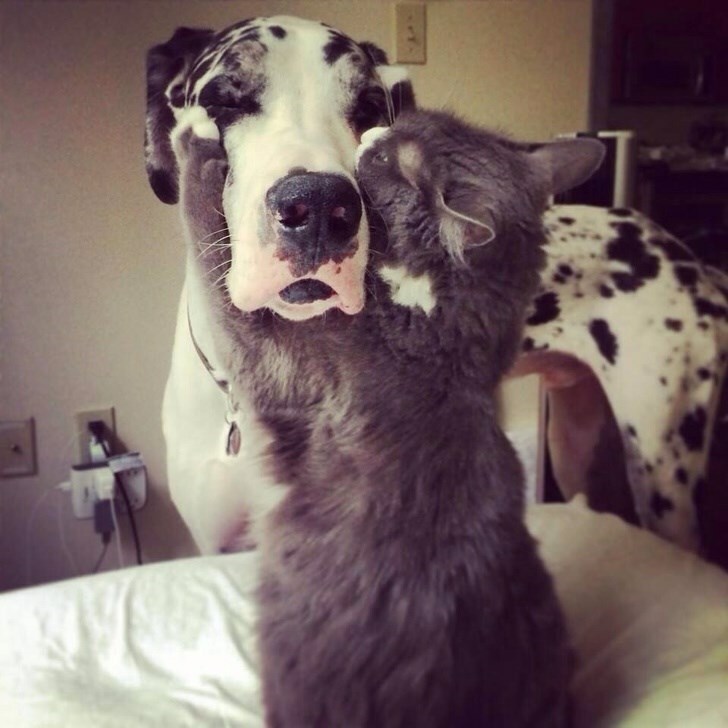 At least when it comes to getting on great together. 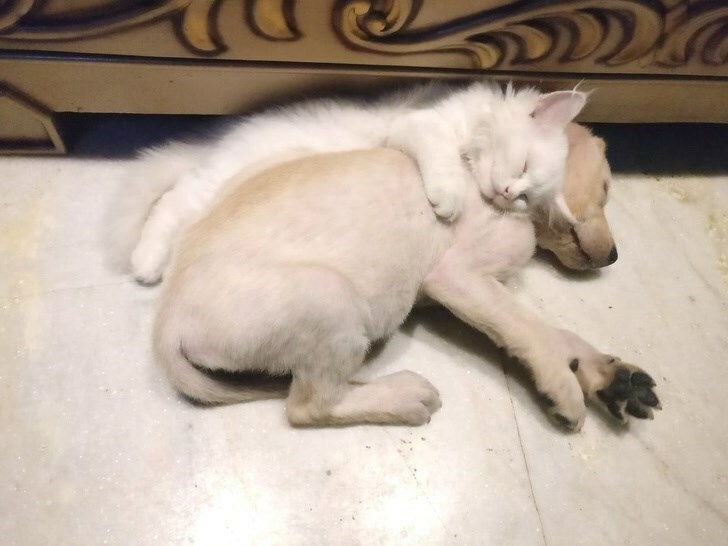 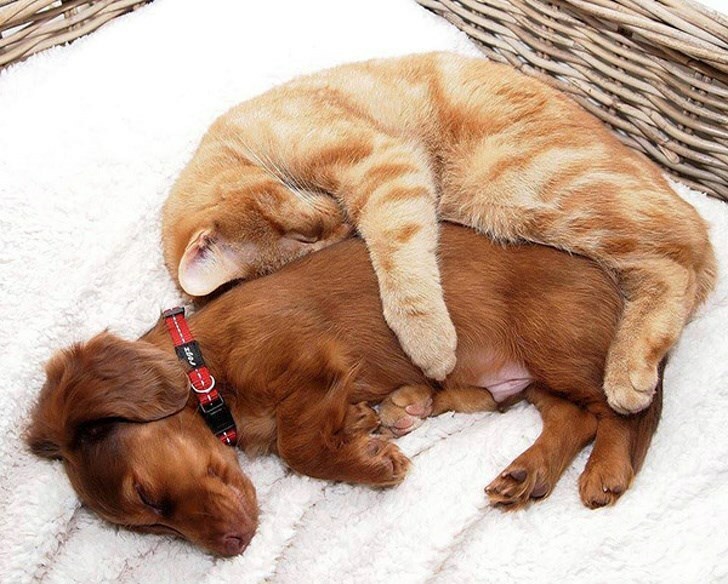 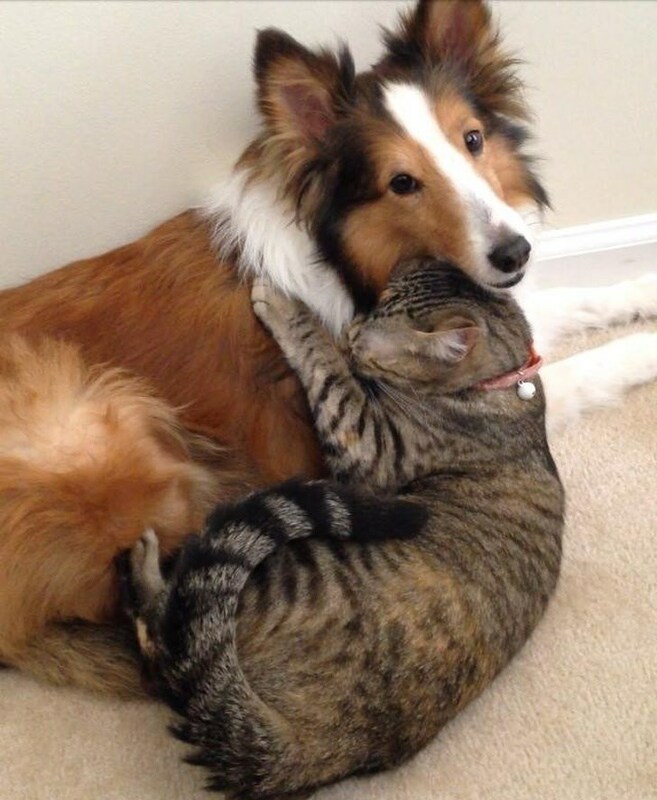 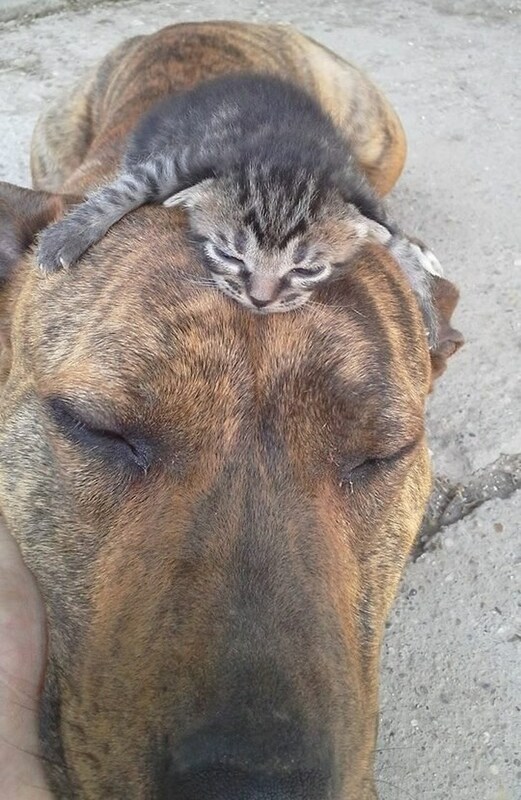 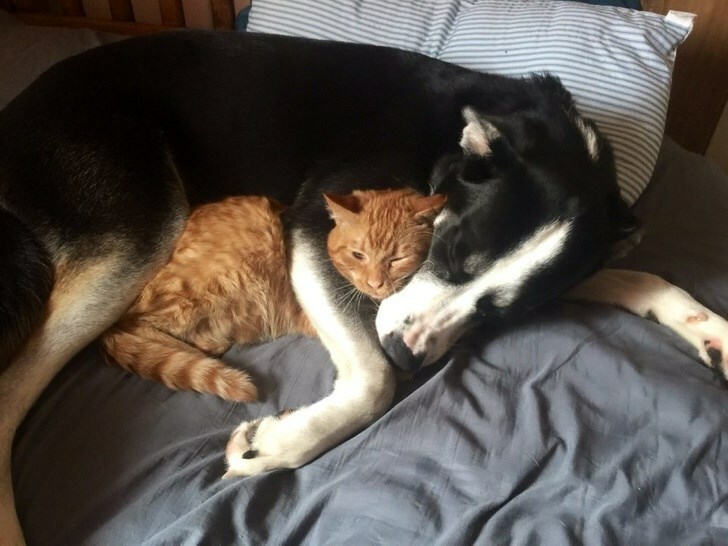 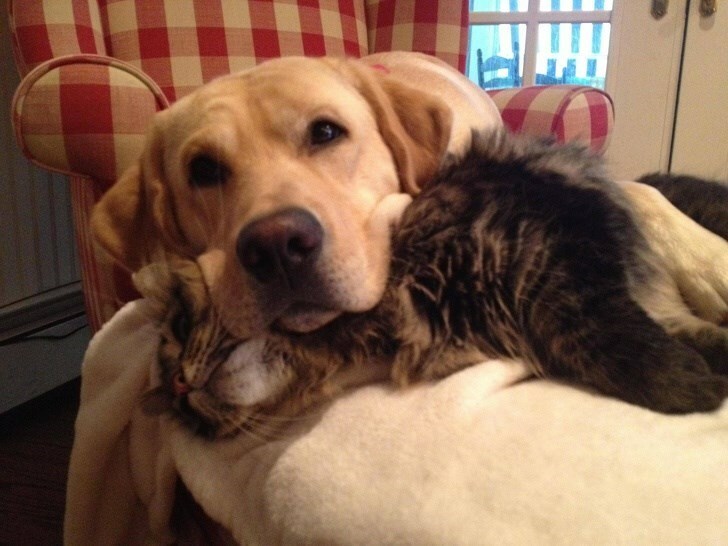 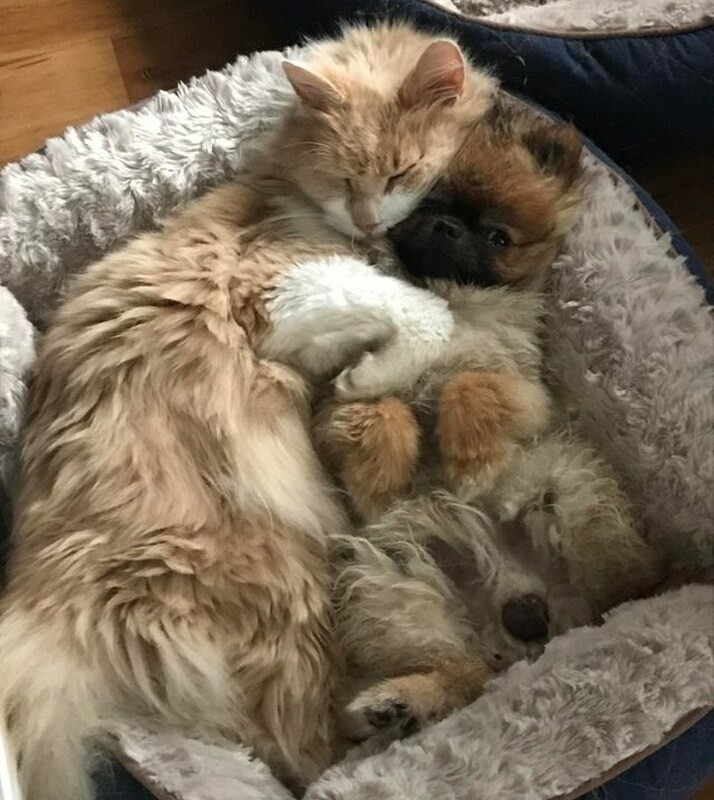 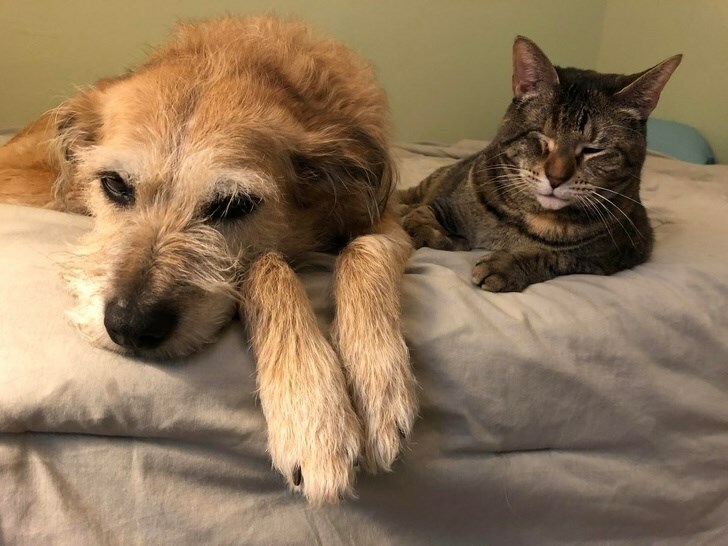 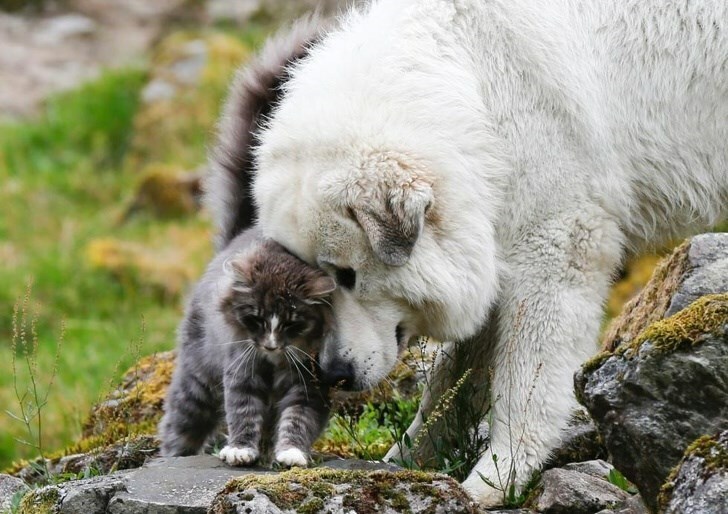 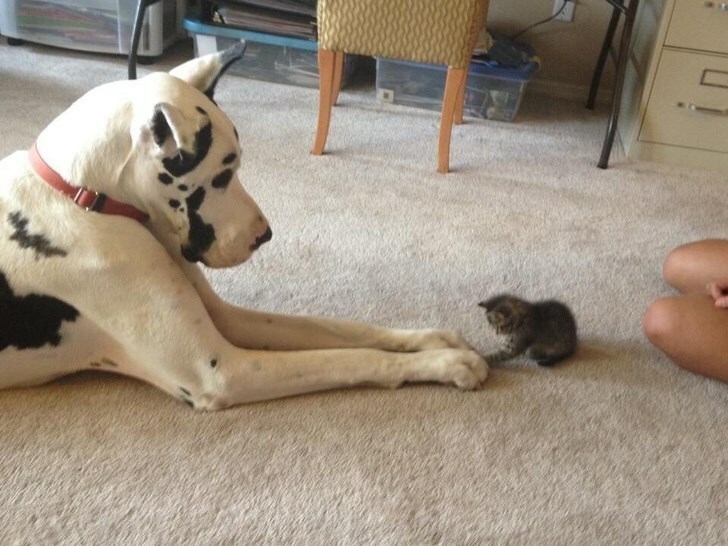 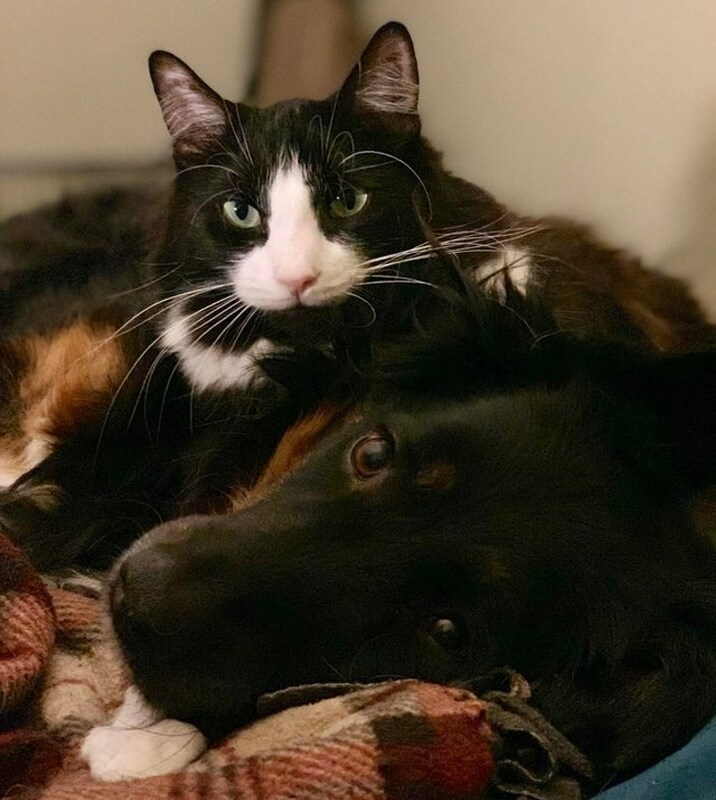 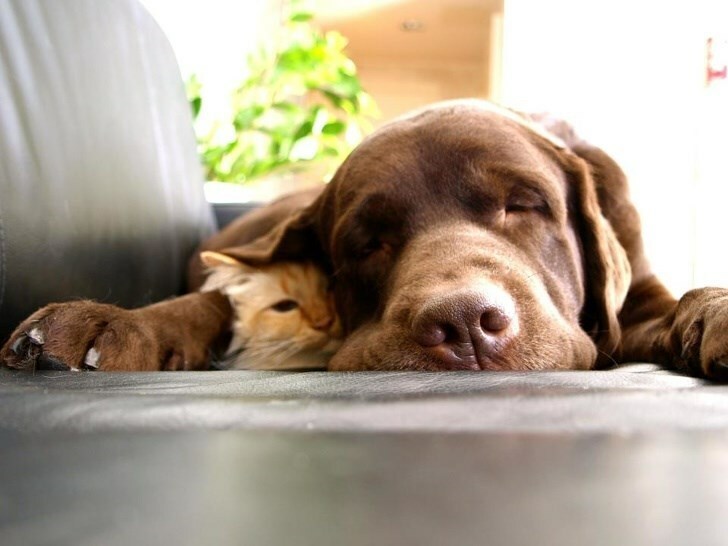 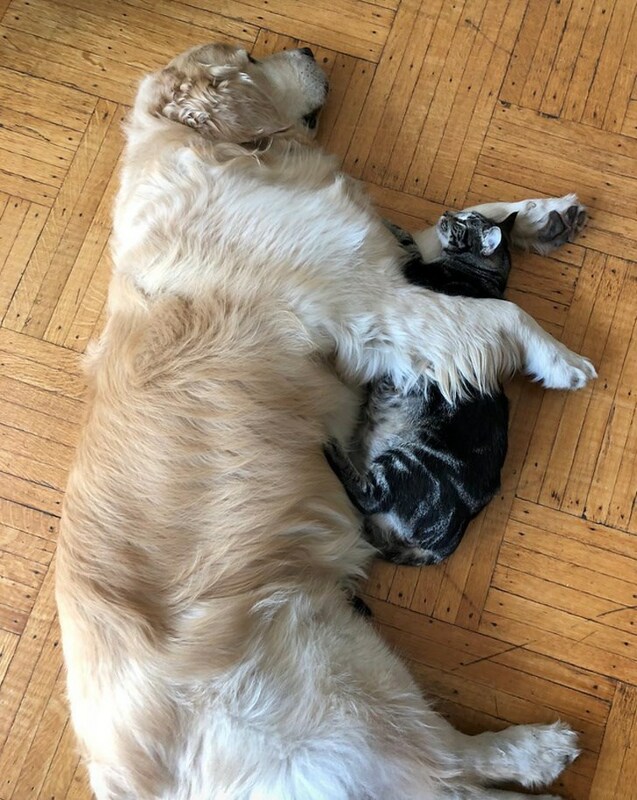 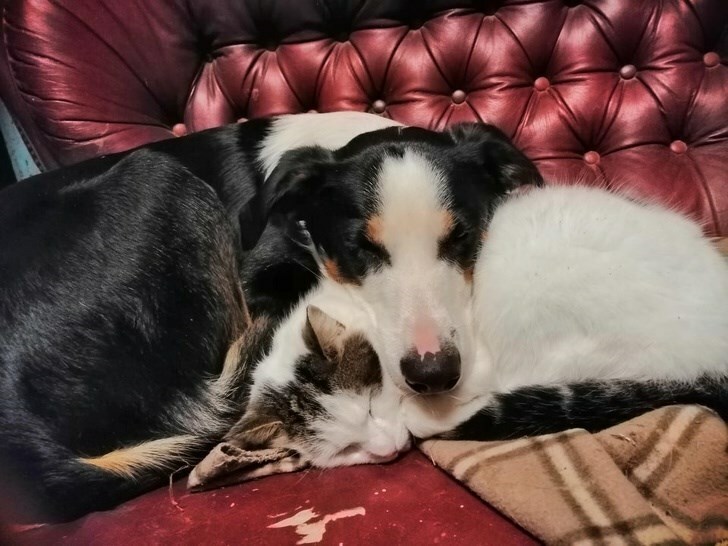 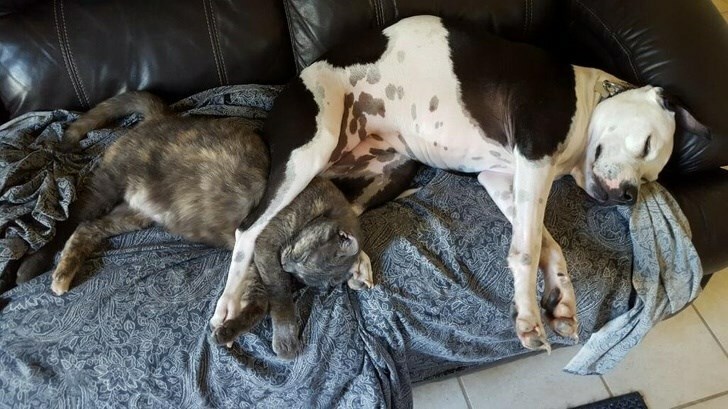 While we have all heard that cats and dogs are natural enemies, that doesn’t stop them from getting on well together, as proved by the following pictures. 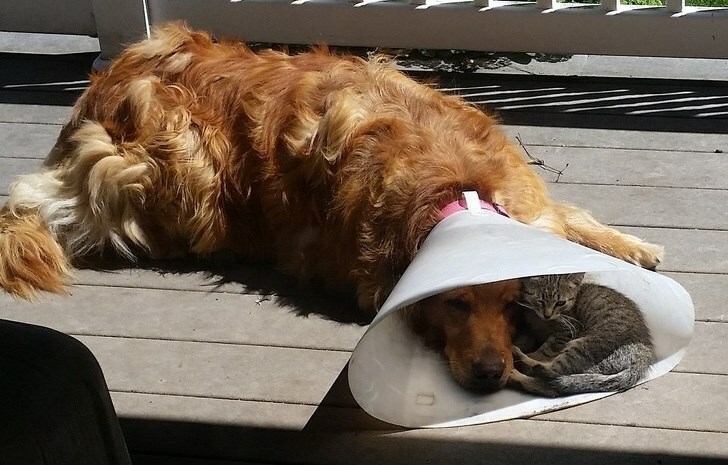 These images are sure to make your heart feel all warm and fuzzy. 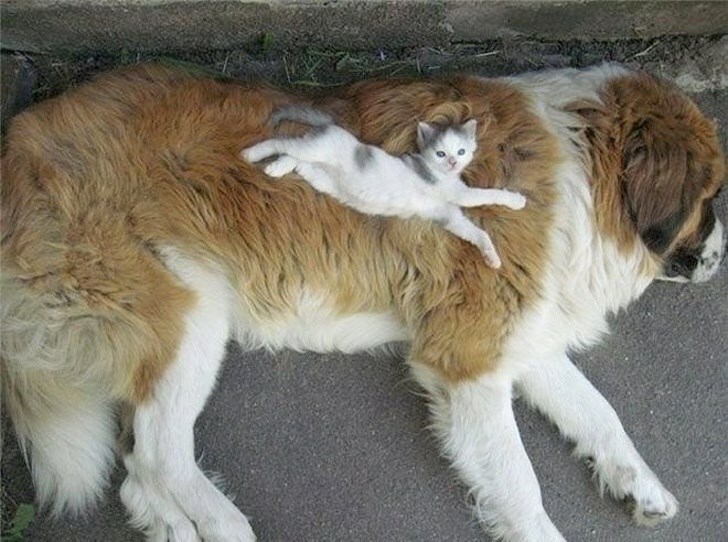 And in this day and age, that might be the best thing ever. 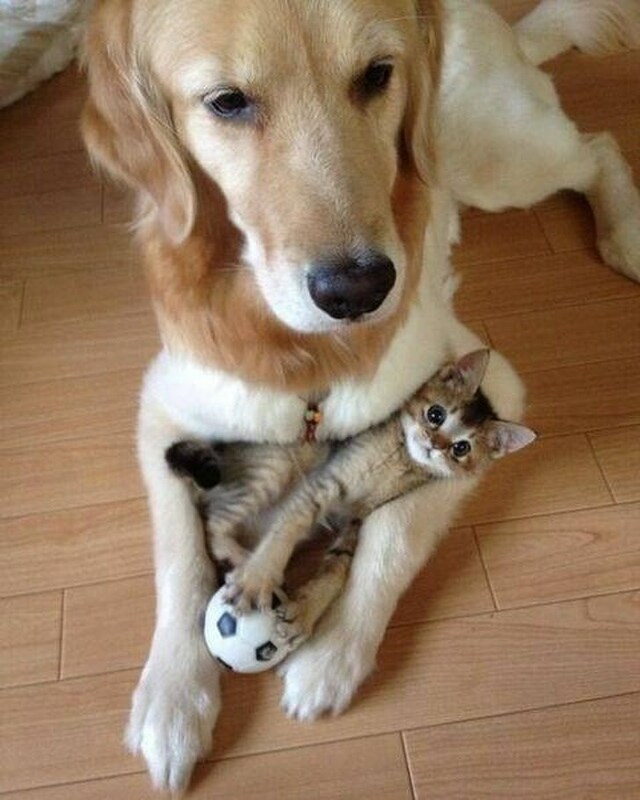 So if you are ready to squeal with delight, scroll on below and take a look. 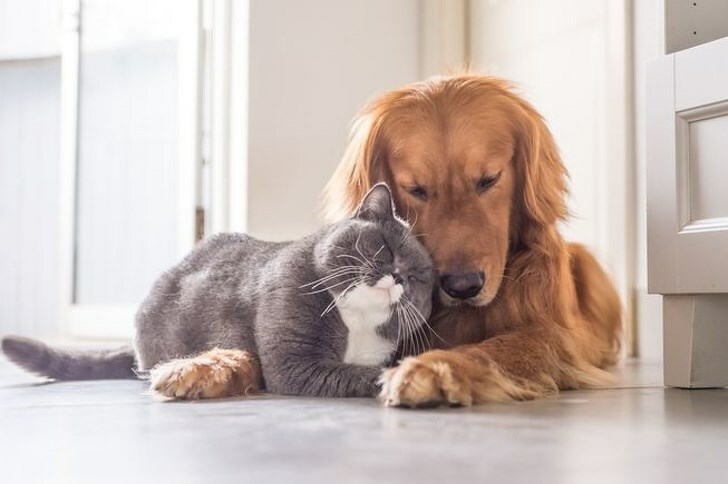 Comment down below and let us know which one of these images were your favourite.